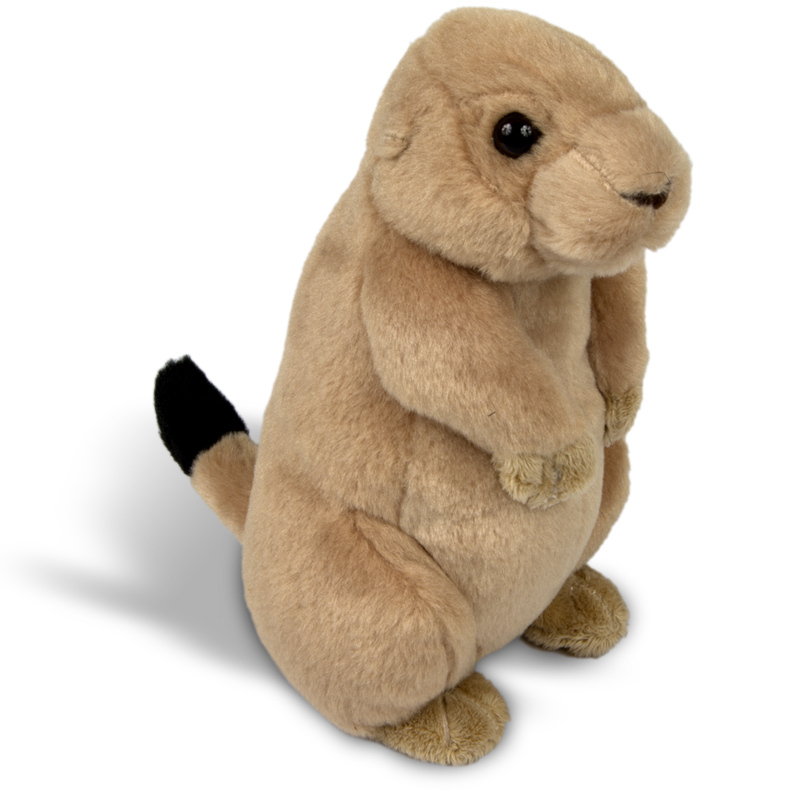 This cuddly soft prairie dog will be an instant companion. Prairie dogs are found throughout the Great Plains. They create burrows in the ground as their shelter and live in large colonies called towns. They are known for their unique warning call, which sounds like a dog’s bark.